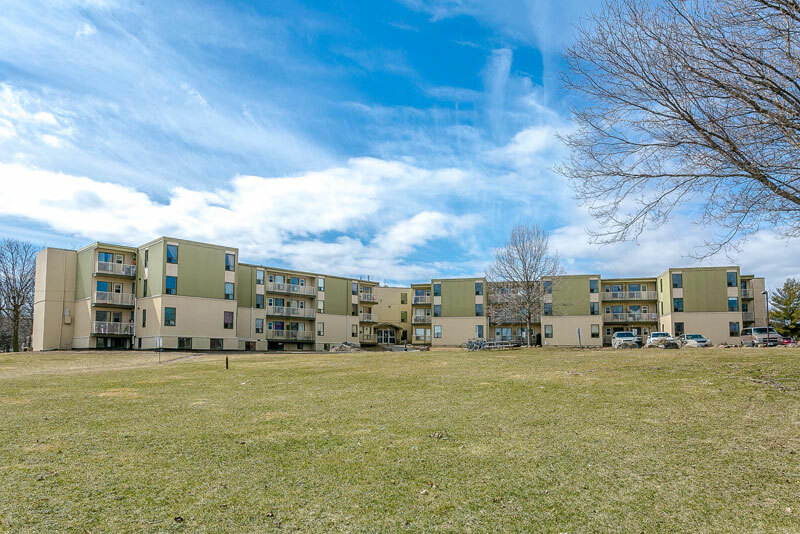 "Great Location in A Great Community"
Treeview Apartments is conveniently located close to schools, shopping and beautiful parklands with easy access to highway 401. Our newly renovated, spacious suites are perfect for families seeking quality living in a great location. Rental offices are located at 780 Division Street , Kingston. Call us at (613) 542-0078 to schedule a viewing.